With our frames you can easily be set up in as little as 15 minutes as opposed to 2-3 hrs with an external wood pole frame. There are no trees to cut. The poles are a full 1 1/2″ diameter and made of extruded 6061 aluminum tubing. They are individually colour coded for easy assembly. 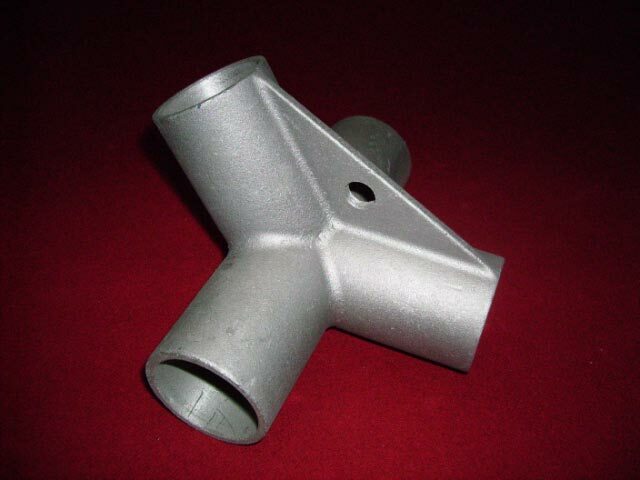 The angles are heavy duty aluminum mould cast machined fittings. At close to 1/2 the weight of steel or conduit these frames are lightweight but extremely strong. A sturdy carrying bag is included. 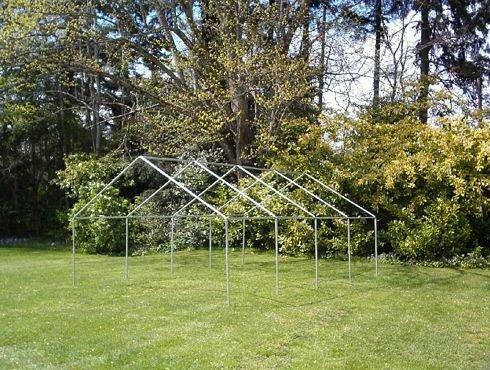 Our frames will fit most wall tent brands. Frame Size – 14′ x 16′ x 5′ (60 lbs.